The future is bright! 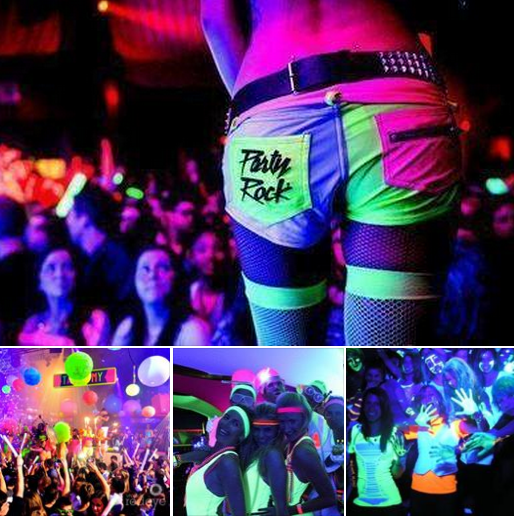 Break out your NEON or WHITE gear and lets GLOW! This is a NEON party so get creative with neon or white. We will drench the club in UV lights so that you GLOW!